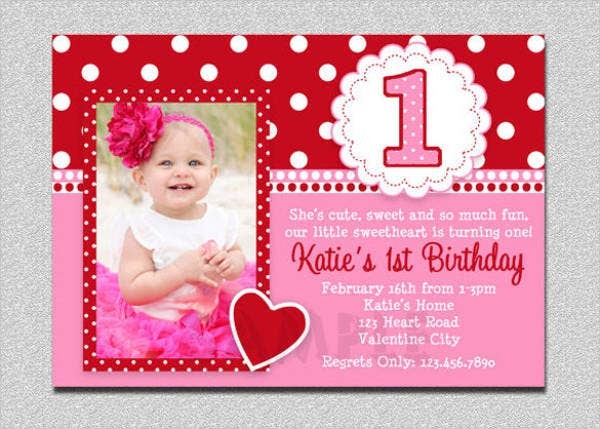 Birthday parties have not lost its flavor ever since people started celebrating it in its earliest centuries. 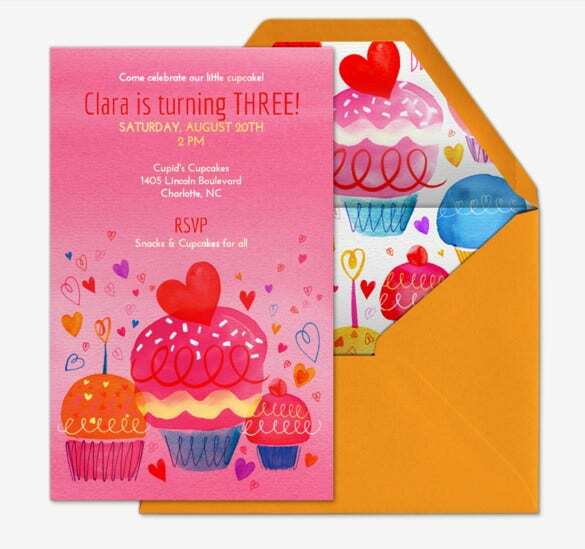 Whether observed in an intimate setting between close family and friends with just a cake and some candles or celebrated in a more grandiose fashion— replete with fancy table setups, a formal dress code, and an impressive guest list—all birthday parties start with an invitation. 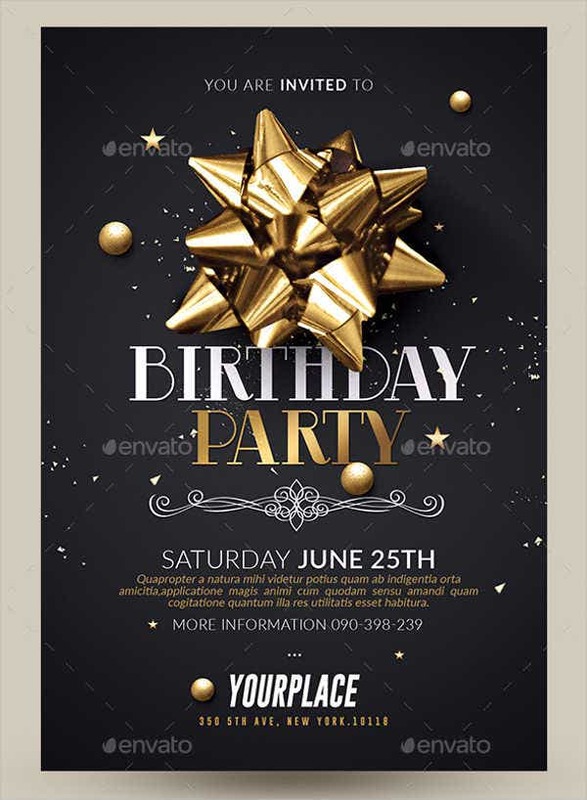 If you’re planning a birthday party, your own or someone else’s, the first thing you decide on is the theme or the motif, which will be sent to the guests through the invitation. 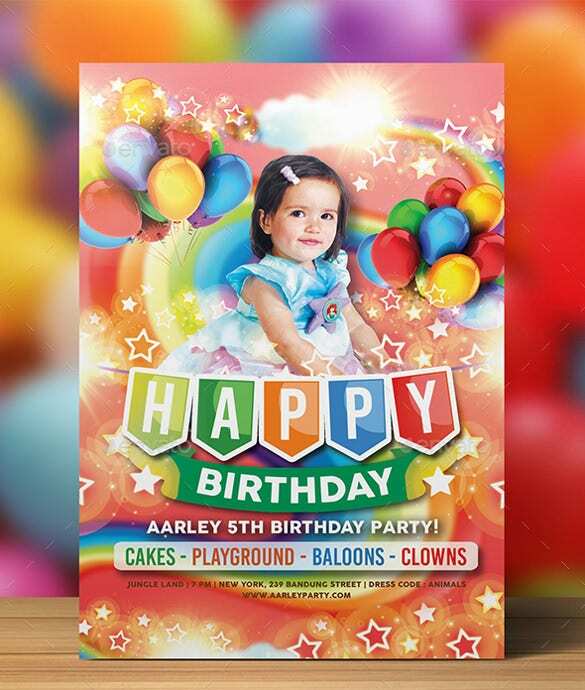 If it’s a children’s party, you might go for brighter colors and themes from famous cartoons. If it’s a more formal celebration, deeper and neutral hues are your best recourse. 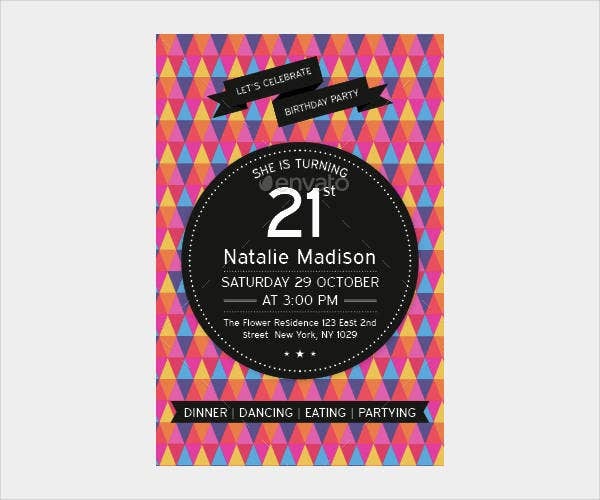 Here are some birthday invitation templates that you can use and print, whichever theme or motif you decide to have. 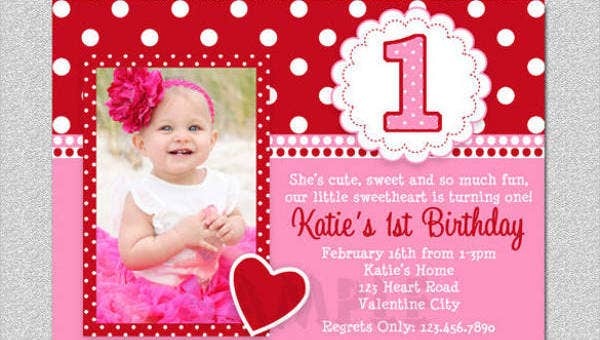 Nobody enjoys birthdays more than kids; perhaps, it can be said that birthday parties are made for children. It’s a special time when they can eat all the sweets that they like, play with with their friends as much as they want, and get to make that special wish when they blow their candles. 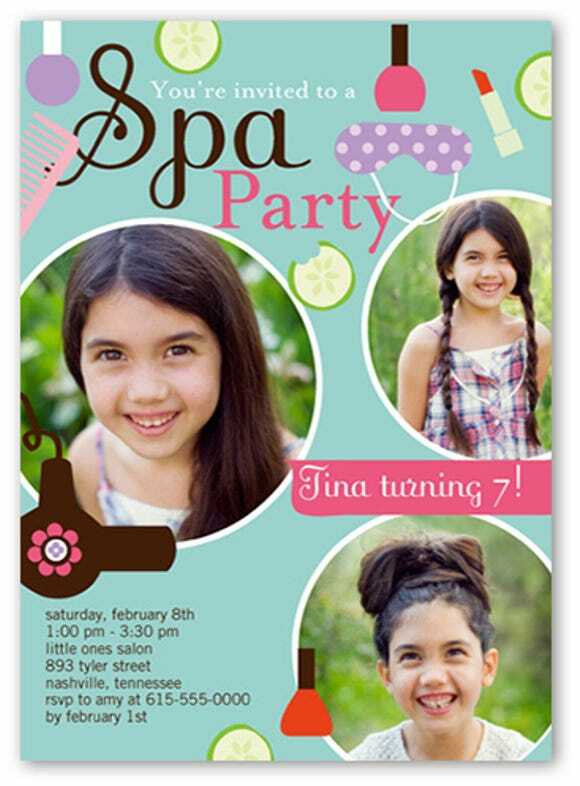 Kids’ parties are usually bright and colorful, with themes borrowed from famous cartoon TV shows or movies. 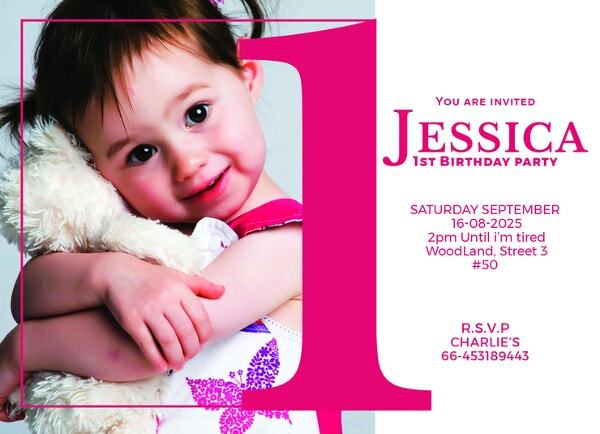 If the party is for a boy, invitations might feature faces of superheroes, Adventure Time characters, or Ben10. 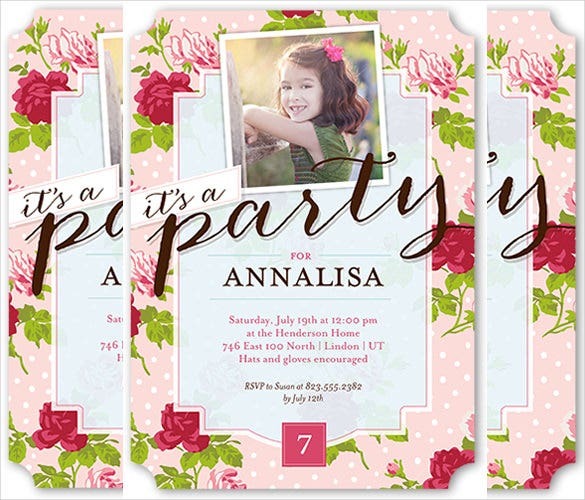 If the party is for a girl, no doubt the invitation will have a lot of pink and pictures of Disney princesses and tiaras. But if you are throwing a party for a young daughter these days, she will probably wish for a blue-and-white themed party, a silver-white wig, and a powder-blue dress. Yes, she will most likely want to be Elsa on her birthday. Ever since the Disney movie Frozen hit theaters, kids all over the world have been singing “Let It Go,” buying Elsa and Anna dolls, and wishing for Frozen-themed parties. If you’re a mom who has a daughter whose “frozen” game is still strong, here are some Frozen birthday invitation templates that will surely have your kids and her friends doing Olaf’s victory dance! 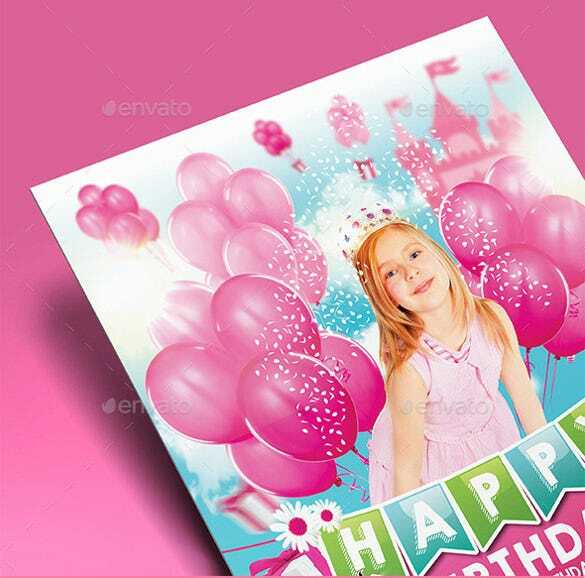 The invitation of children’s birthday parties are quite a big deal in having that perfect birthday bash for your kids. They usually ask for bright colors, crazy and fun fonts, and a picture of their favorite cartoon character beside their most flattering portrait. Parents take this more seriously as birthdays mark a milestone in time for their children, and they want their kids to feel special and loved on a day that only they can call their own where they are the star and the center of attention. 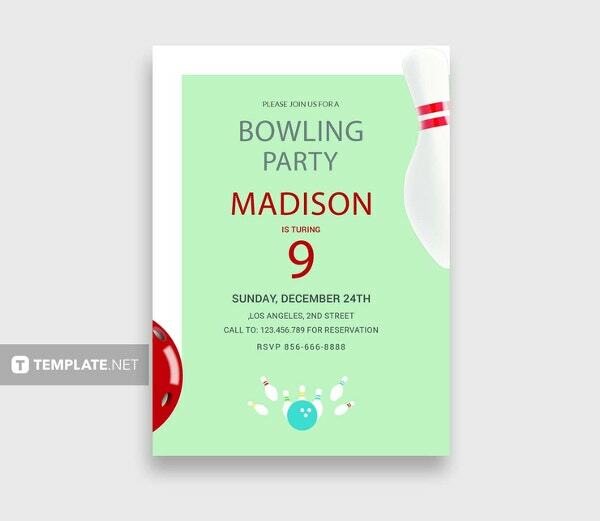 Apart from merely lettings the guests know the venue, time, and theme of the party, it also fosters excitement and gives other kids a hint of what they can expect to enjoy. Having a magic-themed party? Go put a catchy and mysterious tagline that have kids and parents wondering what is in store for them. Invited Batman and Superman to your party? Tell the others to dress like other superheroes so it can be twice, thrice, quadruple the fun! Is your backyard decorated with snowflakes and icicles? Let your little guests know to put on their best Frozen costume. 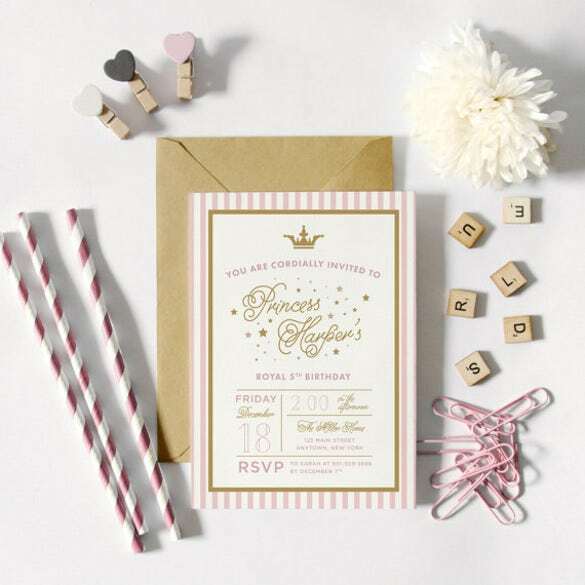 Whether Frozen or Spongebob, princesses or superheroes, or a backyard setup or a special venue, the invitation is the face of your party. 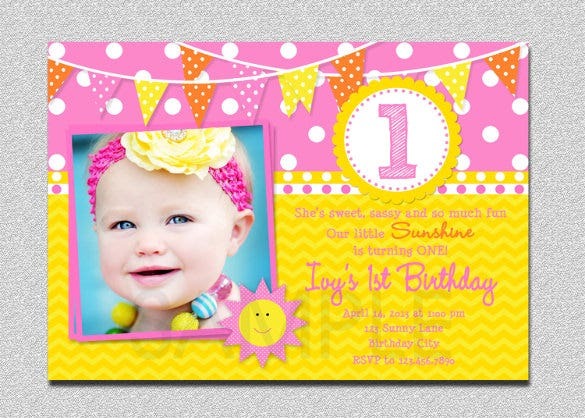 Give your kids the birthday party of their dreams with these kids birthday invitation templates.